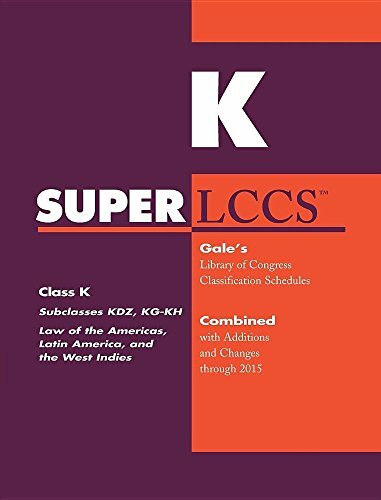 9781619258518 | Hw Wilson Co, November 9, 2016, cover price $295.00 | About this edition: This unique reference aid is a guide to important contemporary literature for students, literary researchers and other library users. 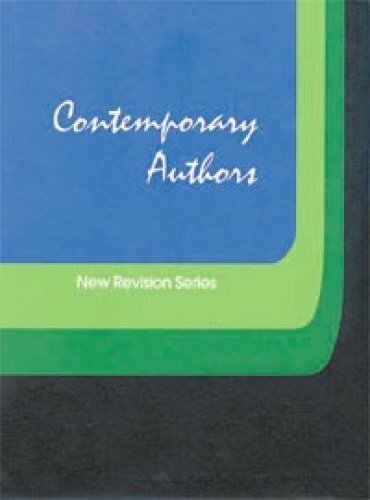 Product Description: This unique reference aid is a guide to important contemporary literature for students, literary researchers and other library users. 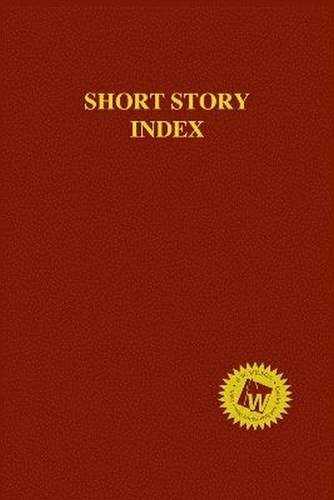 It provides thorough, accurate indexing coverage of short stories written in or translated into English and published in collections. 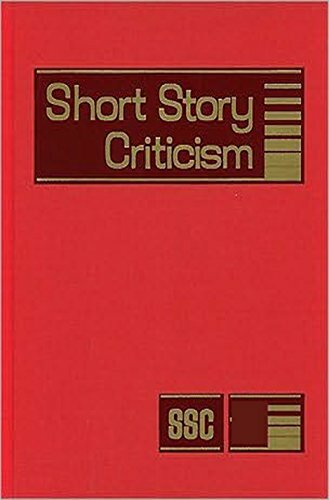 9781619258501 | Hw Wilson Co, January 1, 2017, cover price $295.00 | About this edition: This unique reference aid is a guide to important contemporary literature for students, literary researchers and other library users. 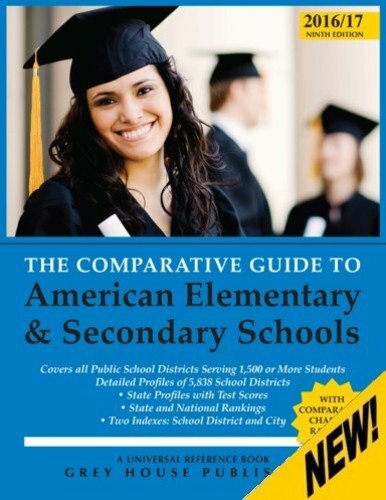 Product Description: Children's Books In Print is the go-to source for locating children's and young adult titles in the US. 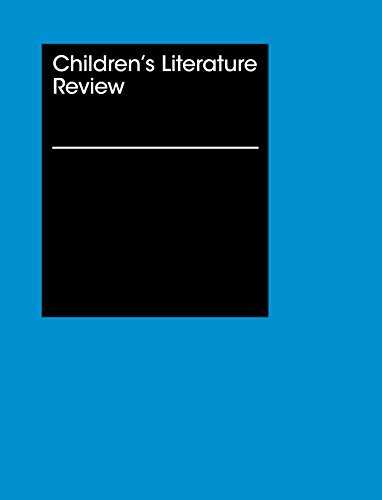 9781682170588 | Rr Bowker Llc, December 1, 2016, cover price $665.00 | About this edition: Children's Books In Print is the go-to source for locating children's and young adult titles in the US. 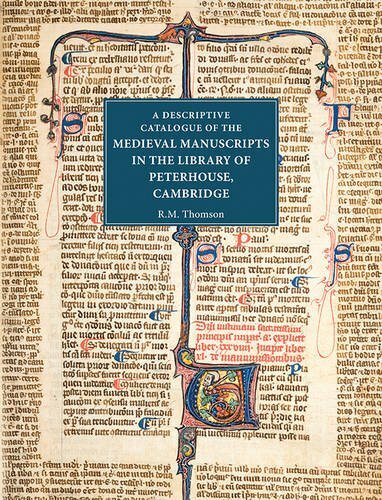 9781843844419 | Ds Brewer, October 20, 2016, cover price $165.00 | About this edition: Founded in 1284 by Hugh of Balsham, bishop of Ely, Peterhouse is the University of Cambridge's oldest college. 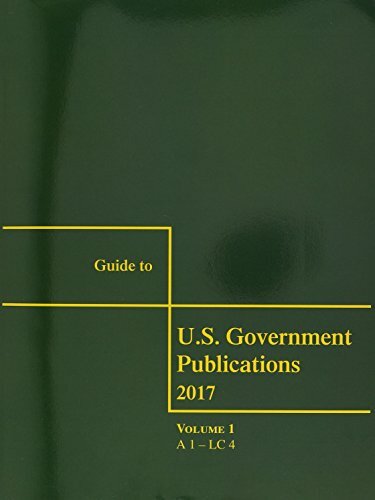 9781477309568 | Univ of Texas Pr, October 18, 2016, cover price $130.00 | About this edition: Beginning with Number 41 (1979), the University of Texas Press became the publisher of the Handbook of Latin American Studies, the most comprehensive annual bibliography in the field. 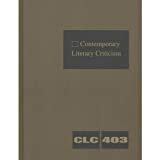 9780292761971 | Univ of Texas Pr, January 5, 2015, cover price $125.00 | About this edition: Beginning with Number 41 (1979), the University of Texas Press became the publisher of the Handbook of Latin American Studies, the most comprehensive annual bibliography in the field. 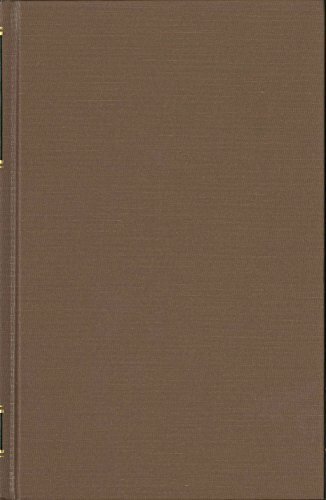 9780292737372 | Univ of Texas Pr, August 1, 2012, cover price $125.00 | About this edition: Beginning with Volume 41 (1979), the University of Texas Press became the publisher of the Handbook of Latin American Studies, the most comprehensive annual bibliography in the field. 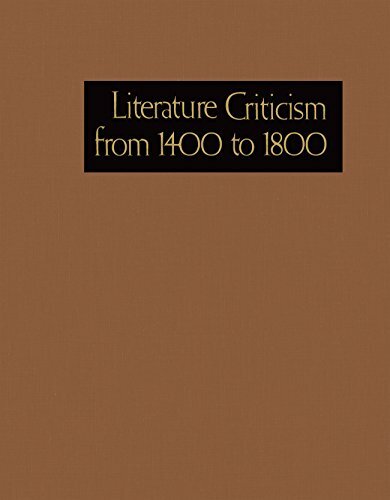 9780292722637 | Univ of Texas Pr, August 1, 2010, cover price $125.00 | About this edition: Beginning with volume 41 (1979), the University of Texas Press became the publisher of the Handbook of Latin American Studies, the most comprehensive annual bibliography in the field. 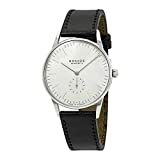 Product Description: H.W. 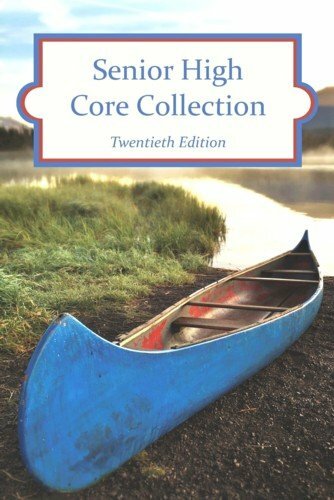 Wilson's Senior High Core Collection (20th Edition) identifies the best, most current material available to your library. 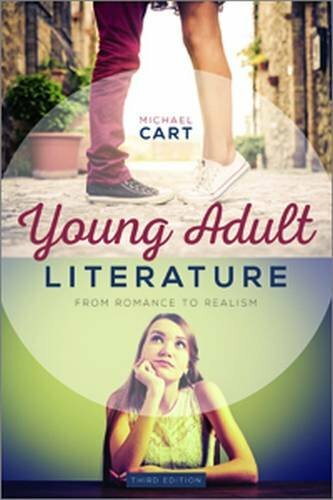 It is a helpful guide to over 8,500 recommended fiction and nonfiction titles for adolescents and young adults. 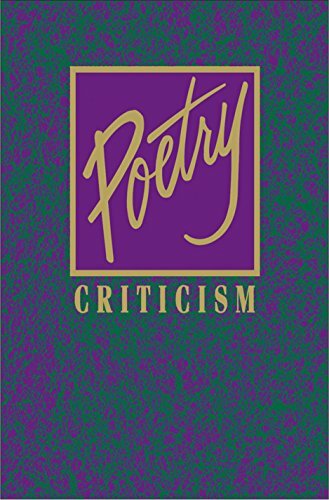 9781682170694 | 20 edition (Hw Wilson Co, October 1, 2016), cover price $295.00 | About this edition: H.
9781619259317 | 8 pap/psc edition (Grey House Pub, September 1, 2016), cover price $150.00 | About this edition: The only guide of its kind, offering a snapshot profile of every public school district in the United States serving 1,500 or more students-more than 5,900 districts are covered. 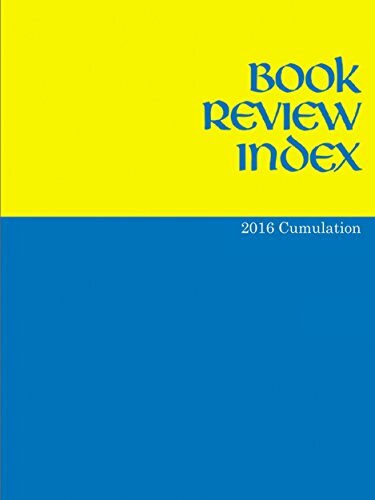 9781410318183 | Indexed edition (Gale Group, August 26, 2016), cover price $621.00 | About this edition: Book Review Index provides quick access to reviews of books, periodicals, books on tape and electronic media representing a wide range of popular, academic and professional interests. 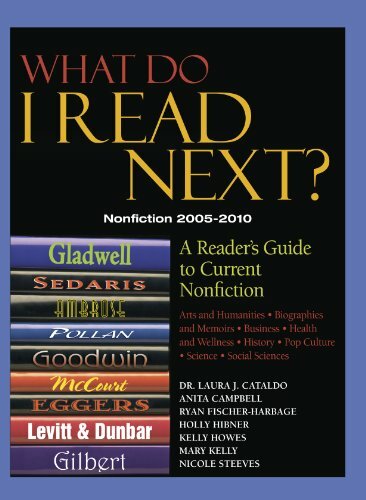 9781591842408 | 1 edition (Portfolio, February 5, 2009), cover price $25.95 | About this edition: Thousands of business books are published every yearâ Here are the best of the best After years of reading, evaluating, and selling business books, Jack Covert and Todd Sattersten are among the most respected experts on the category. 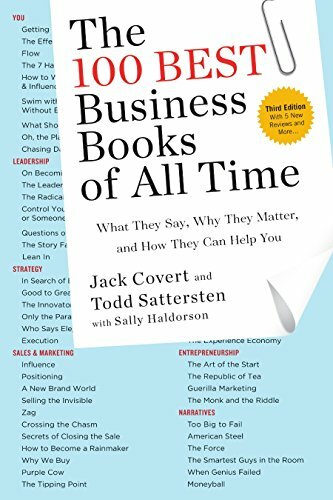 9780143109730 | Reprint edition (Portfolio, August 2, 2016), cover price $19.00 | About this edition: Thousands of business books are published every year— Here are the best of the best After years of reading, evaluating, and selling business books, Jack Covert and Todd Sattersten are among the most respected experts on the category. 9781591844464 | Revised edition (Portfolio, November 1, 2011), cover price $17.00 | About this edition: Thousands of business books are published every yearâ Here are the best of the best After years of reading, evaluating, and selling business books, Jack Covert and Todd Sattersten are among the most respected experts on the category. 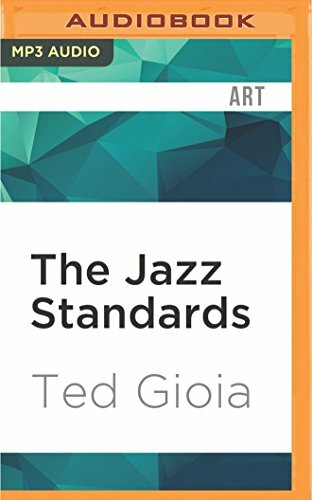 9781522669937 | Mp3 una edition (Audible Studios on Brilliance audio, June 21, 2016), cover price $9.99 | About this edition: Written by award-winning jazz historian Ted Gioia, this comprehensive guide offers an illuminating look at more than 250 seminal jazz compositions.